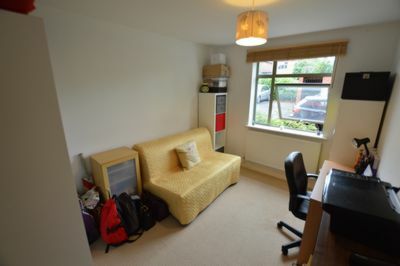 TWO BEDROOM APARTMENT LOCATED IN CLARENDON PARK.. 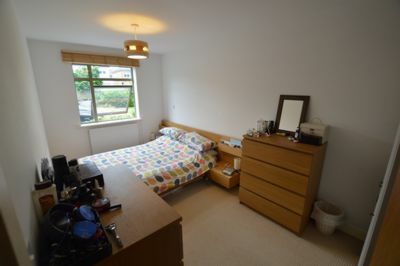 This TWO bedroom, GROUND FLOOR apartment has been built to the HIGHEST STANDARDS with real attention to detail. 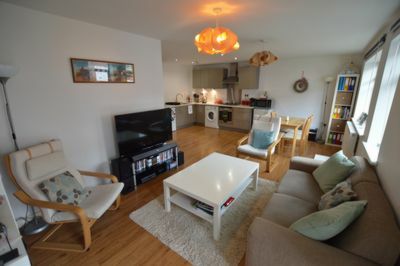 Featuring a CONTEMPORARY KITCHEN with fully fitted INTEGRATED STAINLESS STEEL OVEN, HOB and EXTRACTOR FAN, with FRIDGE FREEZER, WASHER DRYER and STYLISH FIXTURES & FITTINGS creating a RELAXED ambience, flowing into an OPEN PLAN living area. 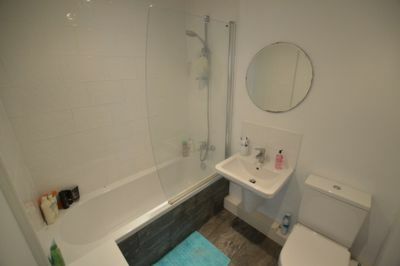 A large hallway adjoins the TILED BATHROOM and 2 DOUBLE BEDROOMS. 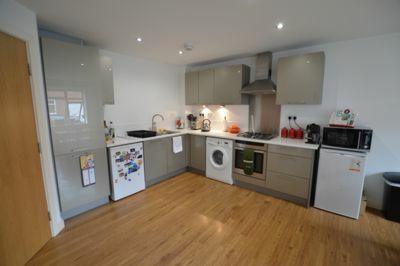 The development offers SECURE PARKING for every apartment and LANSCAPED COMMUNAL GARDENS. A COMMUNAL BIKE COMPOUND is sited next to the parking area.